The Wandering Juan: What's Outside Georgetown? After wandering around Georgetown, I looked for other things to do and places to visit outside the historical city. 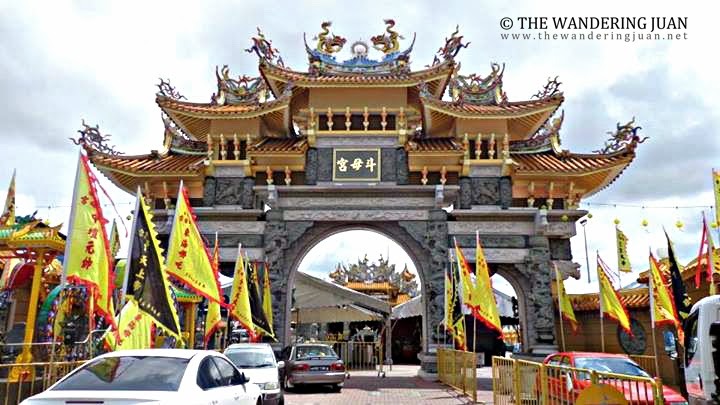 I decided to head to the Nine Emperor Gods Temple in Butterworth. 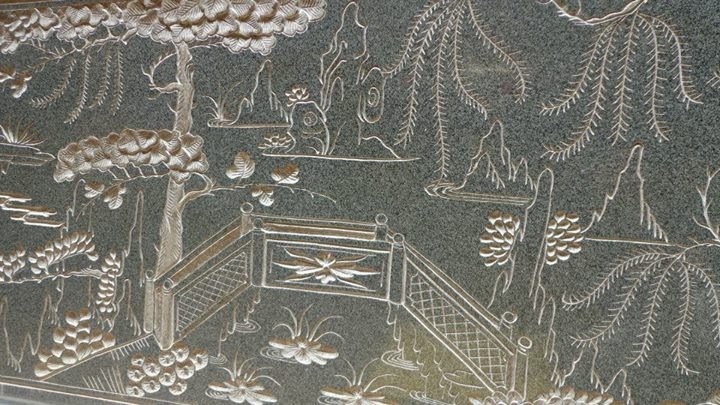 I was impressed with the design of this temple. 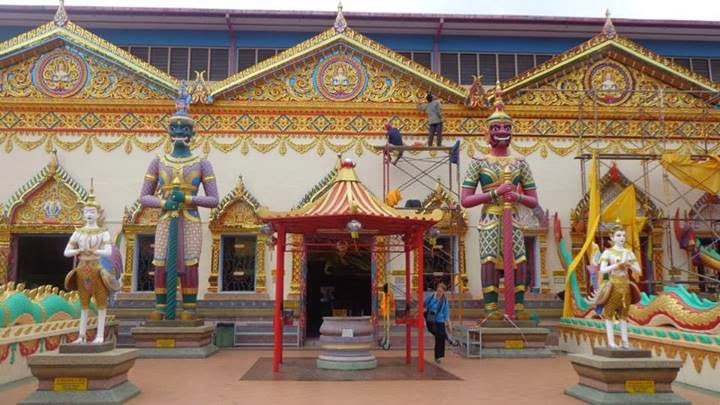 It was quite new compared to the temples found in Georgetown. 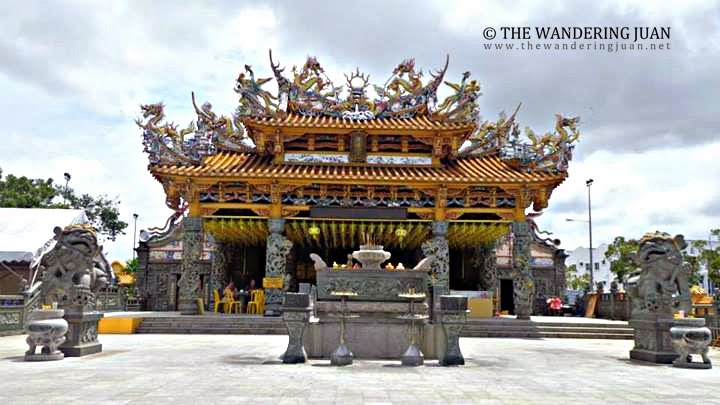 It was built in 1971 and was dedicated to the Nine Emperor Gods. 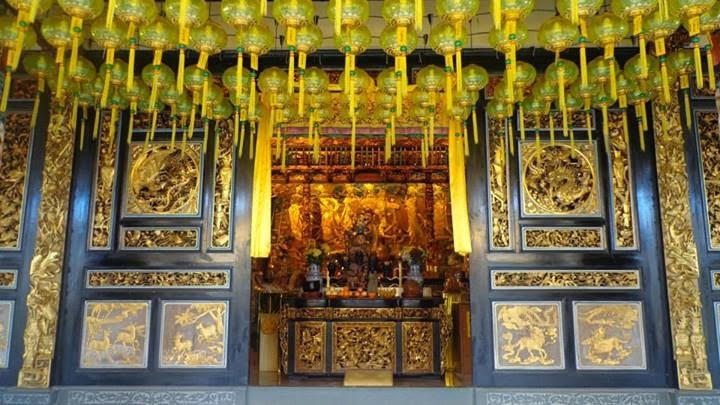 Every 9th month of the Chinese Lunar Calendar, the Nine Emperor Gods festival is held in this temple. 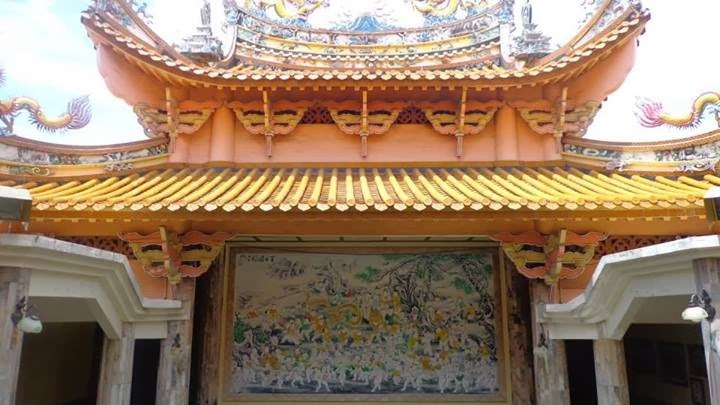 There were also impressive carvings and paintings inside this temple complex. Getting to this temple is easy, but it is more difficult going back to Georgetown proper from here. Ride the ferry from the port in Georgetown to Butterworth for around MYR3 or less on way, the ride back is free if I'm not mistaken. There are buses that stop near the temple for around MYR3. You'd have to walk for 10 to 15 minutes to the temple. As you may have already noticed, I'm quite fond of temples since there are barely any temples in the Philippines. 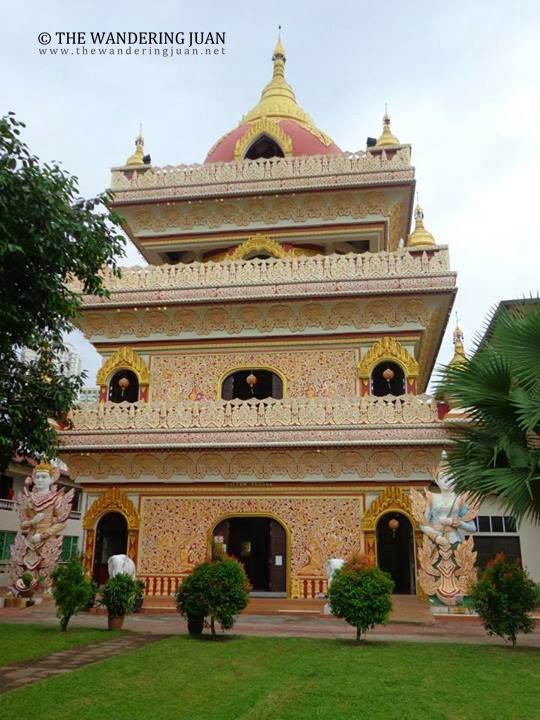 I visited this Thai temple south of Georgetown. 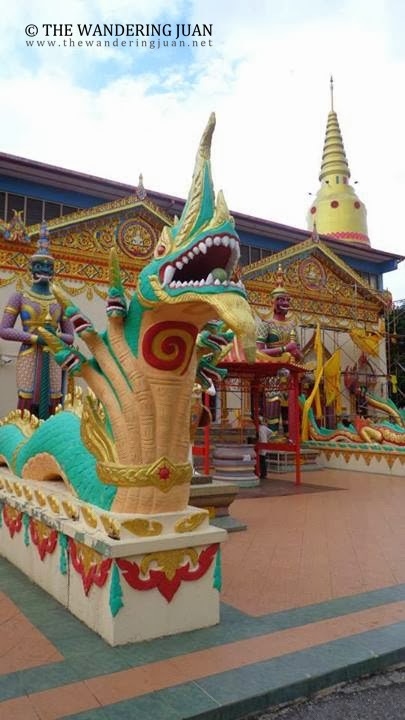 For a moment, I was transported to Thailand as I heard Thai and prayers inside this temple. 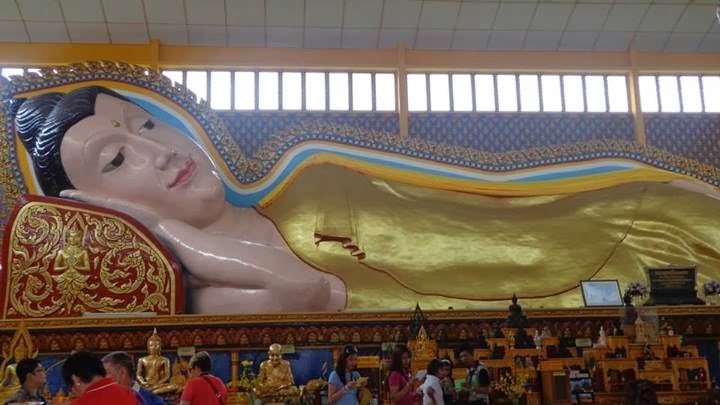 This Thai temple was built in 1845, and has one of the largest reclining Buddhas in the world. 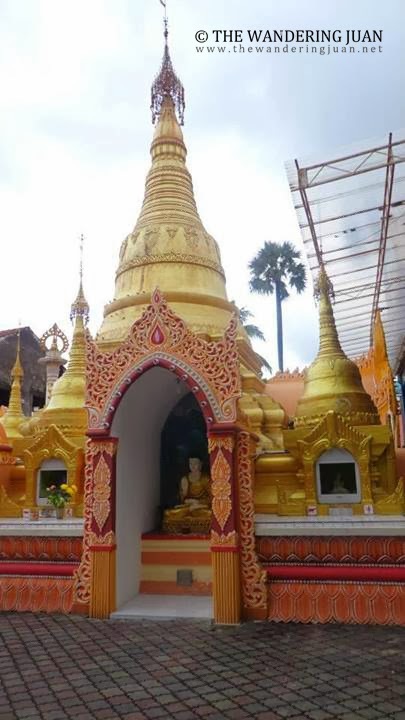 The reclining Buddha found in this temple measures 33 meters and is entirely gold plated. 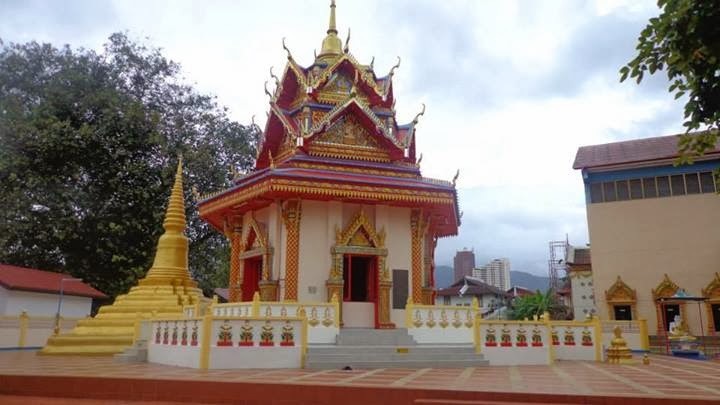 Sitting right next to the Thai temple, is this beautifully designed Burmese temple. 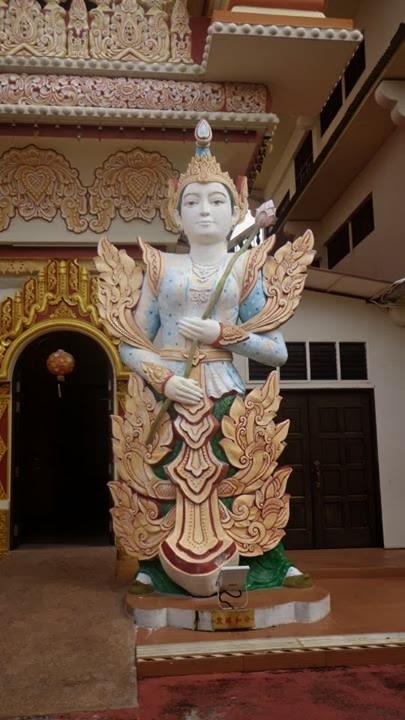 After visiting Burma in August 2013, I have been fascinated by this country's culture. Despite sharing the same religion (Buddhism), the architecture of the temples are quite different after seeing a number of them. 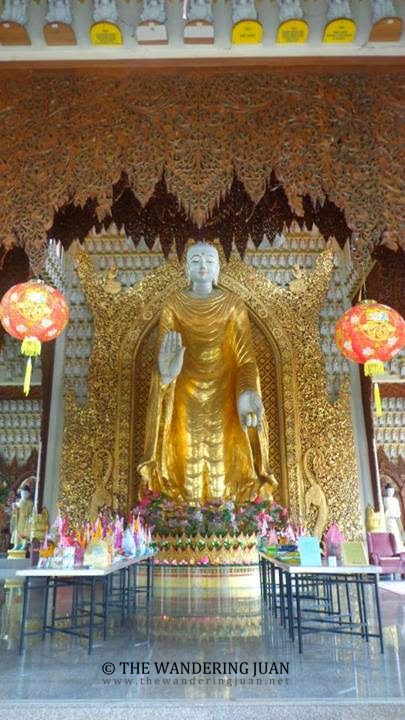 There were also statues and murals depicting the life of Buddha within the temple complex. 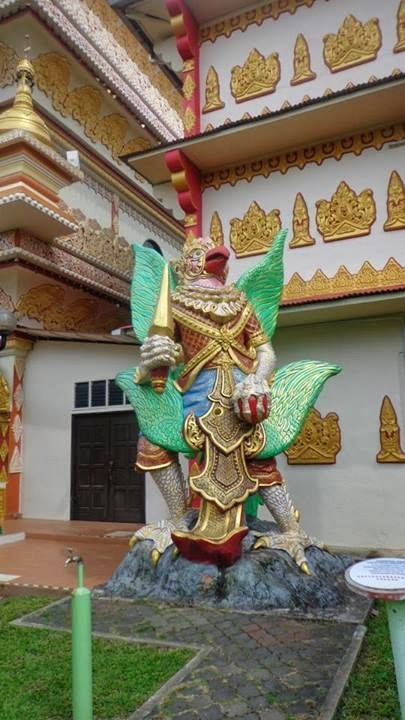 There is a bus that stops near these two temples. Take the 101, 103, or 104 Rapid Penang Bus for around MYR 3 or less one way. 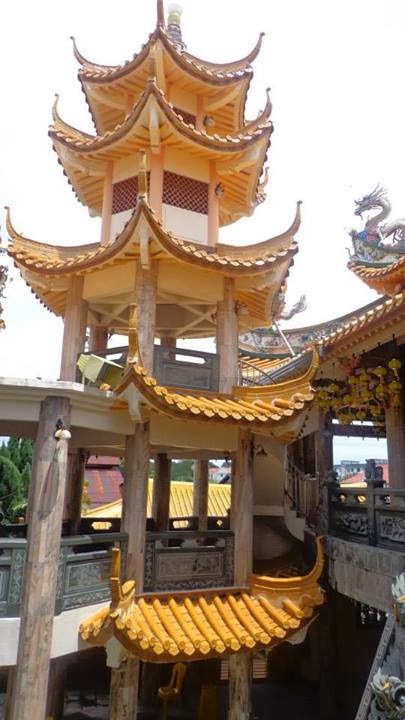 Aside from these temples, there are other sites that you can visit outside of Georgetown. The areas outside of Georgetown have the traits of a bustling metropolis. As the bus left Georgetown, the old houses, old-colonial buildings, and historical sites were replaced by high and mid-rise buildings. 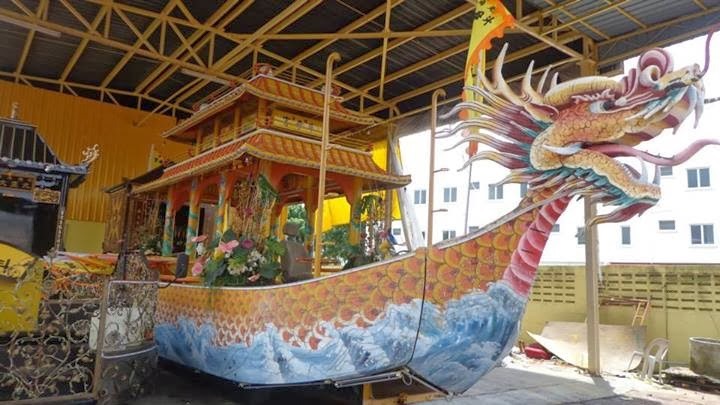 Penang managed to restore and maintain its historical and cultural heritage despite its development. I like the temples around Georgetown and it looks so elegant and lavish. The pagoda structures are awesome and beautiful to explore with your lens. I always loved visiting places like these, including ruins and other historical sites. You got this leisure time to explore majestic beautiful places. Keep 'em going. Those are breathtaking temples! Nice clicks!